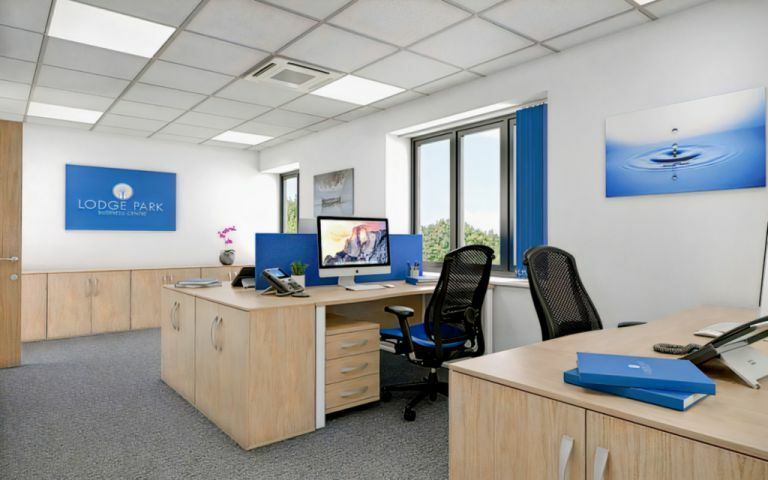 The Colchester Serviced Offices are suitable for between 1 and 20 people. There are meeting rooms and extensive parking all in a wonderfully relaxed and inspiring setting with superb countryside views only yards from the A12/A120 junction. Licences are flexible and available from 6 months to 2 years. The Colchester Serviced Offices are 4 miles from the centre of Colchester only minutes from the A12/A120 junction and 10 minutes from the train station. These offices in Lodge Lane offer a range of prices depending upon your exact requirements. Contact us now and we will help find the best price for you, based on your individual needs.